AMD Radeon HD 8650G is a graphics controller from the Terascale 3 architecture family, integrated into A10 processors from AMD’s Richland generation, and it was announced in mid Q2 of 2013. 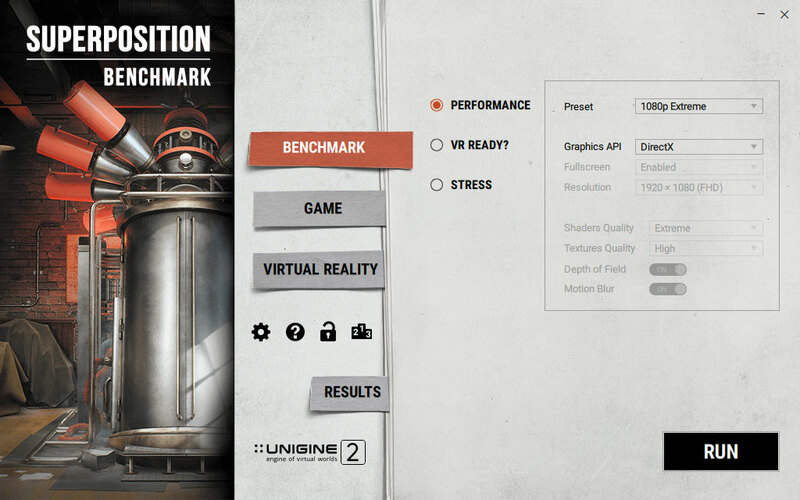 HD 8650G has 384 shader cores, better known as Radeon cores. 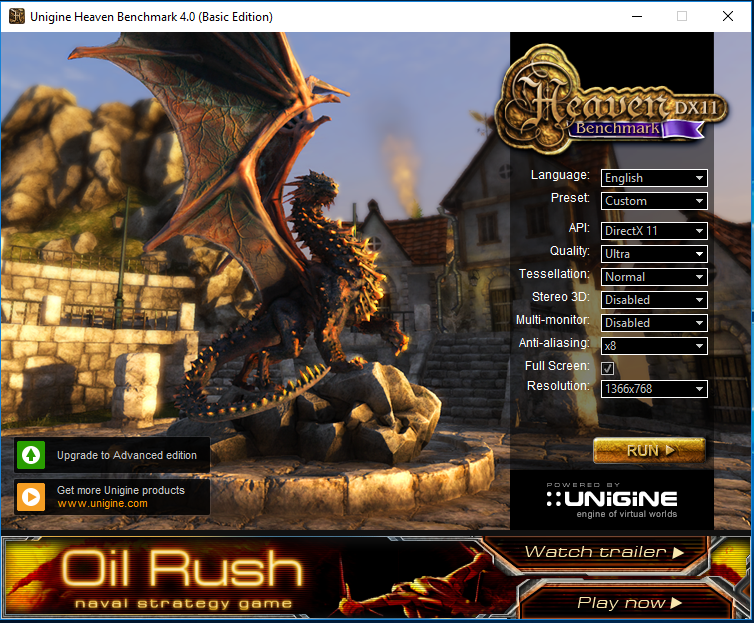 They support DirectX 11.1, Pixel Shader 5.0, OpenGL 4.2 and OpenCL 1.2. The controller does not have its own memory, so it shares the main system memory. 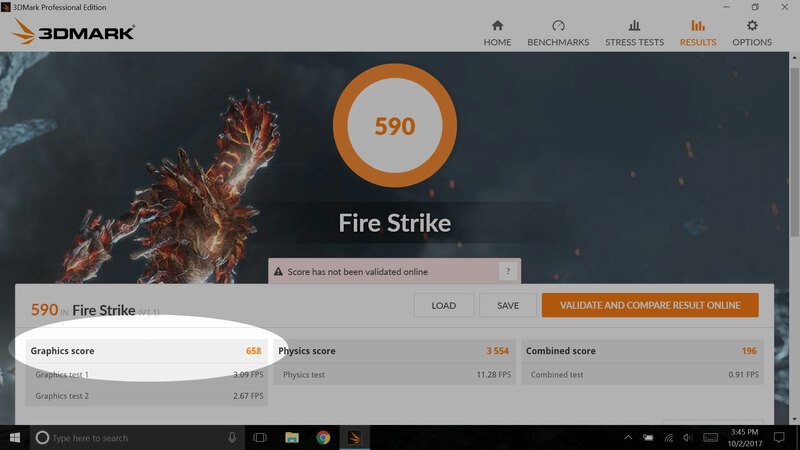 Base frequency for all Radeon cores is 533MHz. HD 8650G is equipped with the Turbo functionality, which increases core frequency, resulting in better performance. 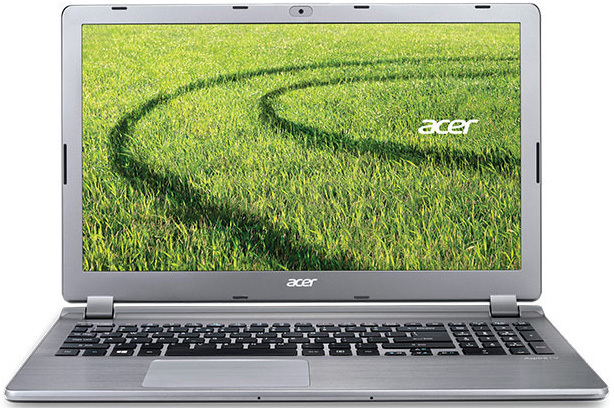 Clock speeds go up to 720MHz, depending on the power of the processor. HD 8650G supports a maximum resolution of 2560×1600. Power consumption is lower when compared to NVIDIA and AMD’s discreet solutions, and there is also less heat, since the controller is part of the CPU package. 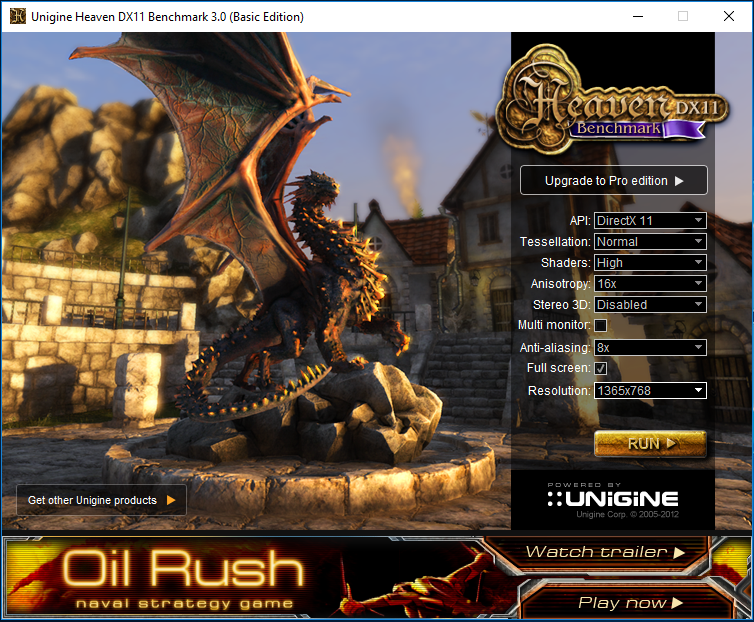 DirectX 11.1, Pixel Shader 5.0, OpenGL 4.2, OpenGL 1.2.